This project is super simple and a great way for kids to visualize money management. 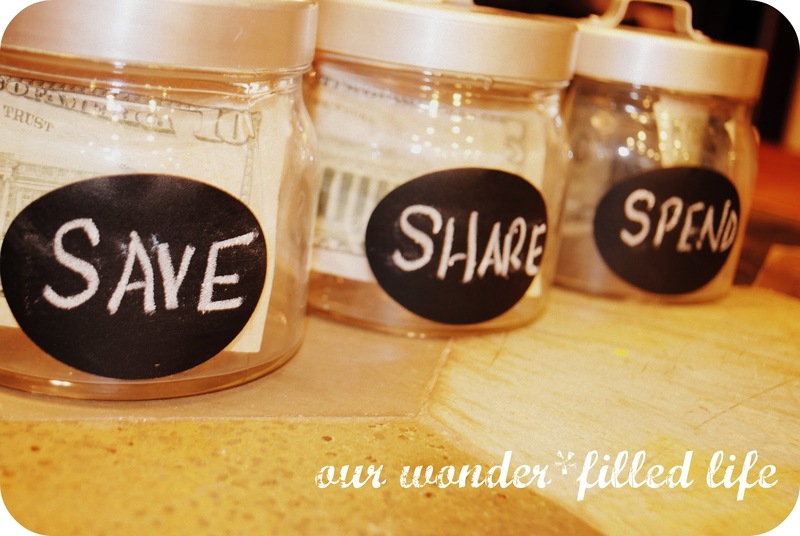 SAVE, SHARE, and SPEND jars! E had all kinds of money banks from an electronic ATM to a piggy bank, and more. We still use some, but I wanted a way to have everything in one place centralized for two reasons. and teach him about decisions to make with it. 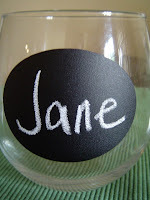 I had ordered some adhesive chalkboard labels to place onto the jars. 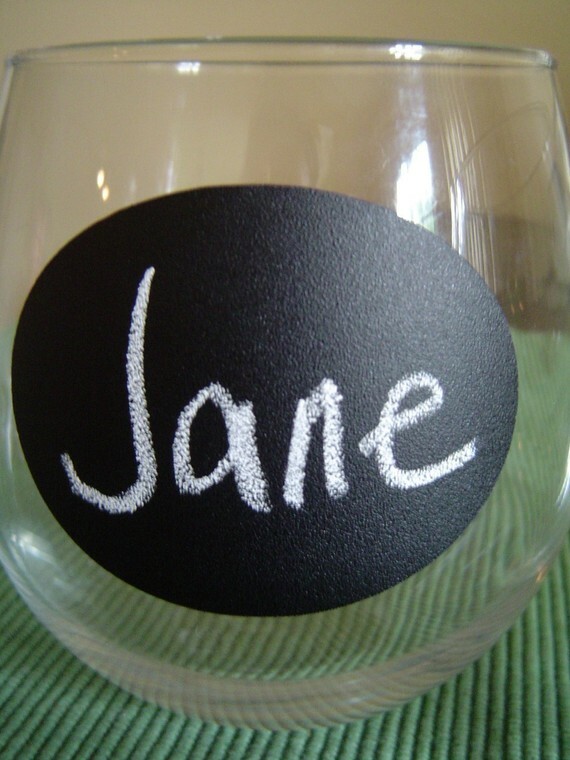 You could also use chalkboard contact paper. Decide whether you want these jars to be for the family, maybe something you are all saving for, or to have individual sets for all of your kids. For now, we have one set as E is the only one working on the money management concept, my other lil' monkeys just know how to spend it! 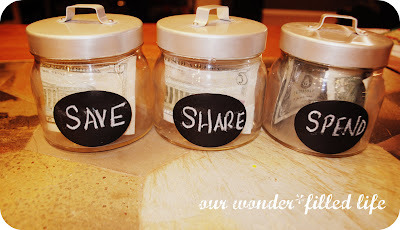 I used SAVE, SHARE, and SPEND to teach as it is easy to remember. that's the SPEND jar here. He ends up saving up in his spend jar. There is a lot of flexibility with the jars so you can adapt them to how you want to teach your kids about their money whether you do allowance or not, etc. 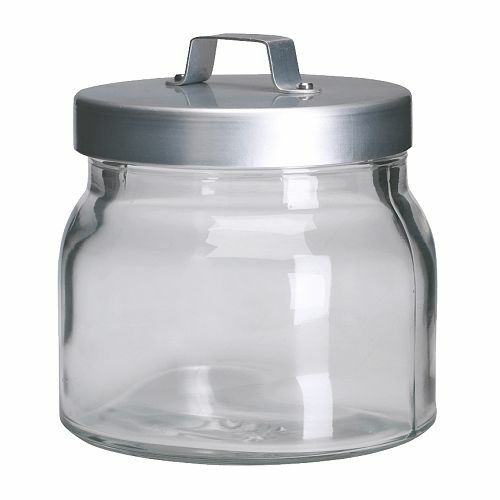 These jars have helped him become more responsible with his money and realize the value of saving for something he wants. Sometimes he'll even take something out of his spend jar to share. We usually compensate him when he's not looking, but the point is he also knows how to contribute to a much bigger need than a new Wii game. it's good to give an understanding of money in a kid-friendly format. I would love to know, how do you teach your children about finances? this is such a wonderful idea! my parents never took the time to teach me about money management, and my DH is quite the opposite. this is really smart and easy and something you can be involved in with them as you teach them and as they grow. i will definitely be using this idea with our little ones. i also like how you helped him define "share".